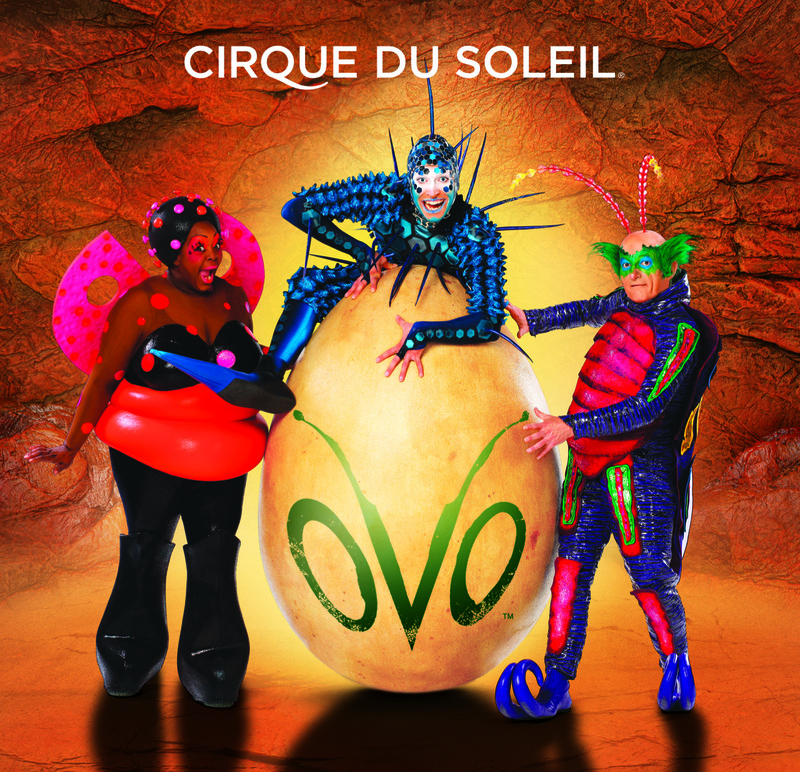 I LOVE Cirque du Soleil. 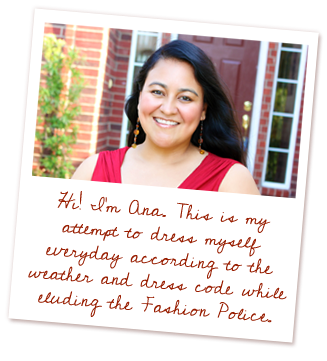 Love it, Love it, LOVE IT! And, Mr. 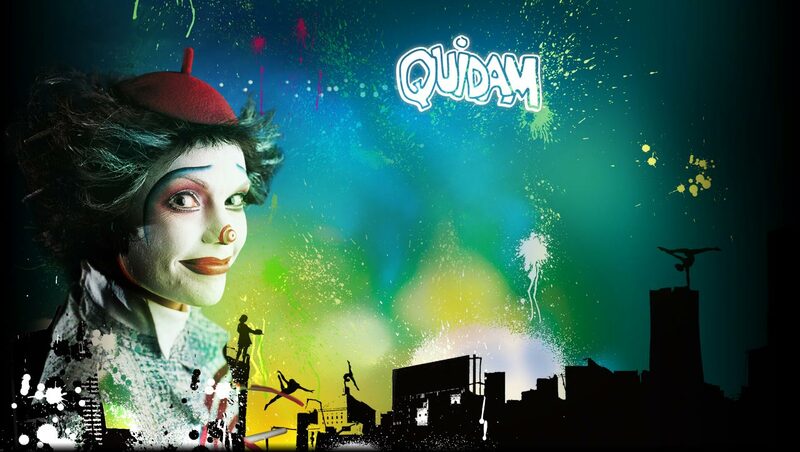 Fantastic bought us tickets to tonight's show in Dallas, Quidam. I am so excited because the last show we saw was Ovo in New York almost two years ago! Two years ago, we went to Las Vegas with friends and our goal had been to see O at the Bellagio. Wouldn't you know it that the week we were there, O was dark ALL WEEK!?!? 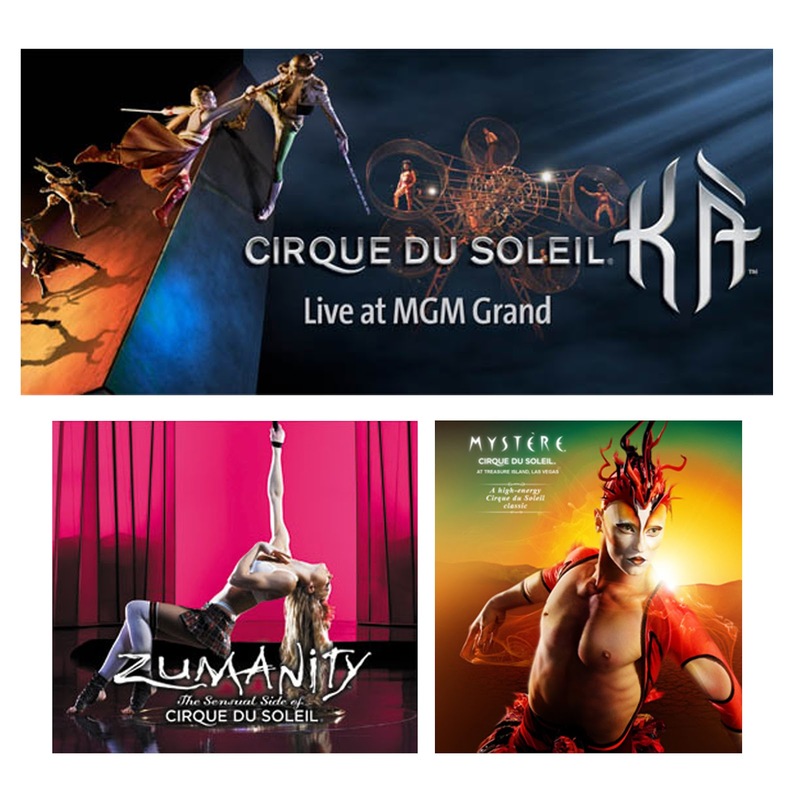 Another reason I am excited is because my husband and I went on a Cirque Du Soleil spree going to Las Vegas once a year and rotating the shows we were catching each time. He pretty much burned out on Cirque and stated that other than O, he was pretty much done with Cirque for a while. So I am really excited about seeing Quidam tonight. 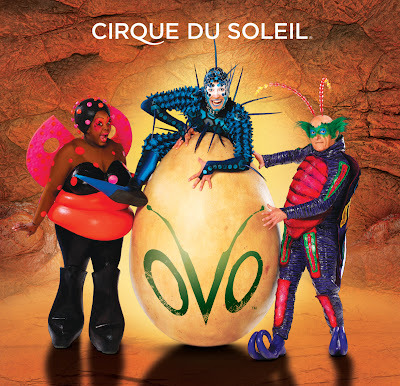 We saw Ovo in New York City a couple of years ago after we couldn't see O in Las Vegas. It was a completely different experience to see a show under the Big Top instead of a theater and it reminded me that it is supposed to be a circus after all. I should also note that while I am typically scared of clowns, the clowns in the Cirque shows don't strike me as your typical clowns and I am somehow okay with them. We've seen KA, which was my favorite of all the shows I've seen so far, Zumanity and Mystere so far in Las Vegas. I am really hoping that we will be able to make a trip back to Las Vegas this year (we skipped last year altogether) so that we can finally see O for my birthday in December. Hopefull, everything will fall into place and the trip will be possible, but until then, I am happy to add shows to my Cirque du Soleil tracker. I just love the acrobatics and the fluidity of the shows. Have you seen any of the shows? Did you enjoy them? All images are copyright of Cirque Du Soleil and were found via Google Images.